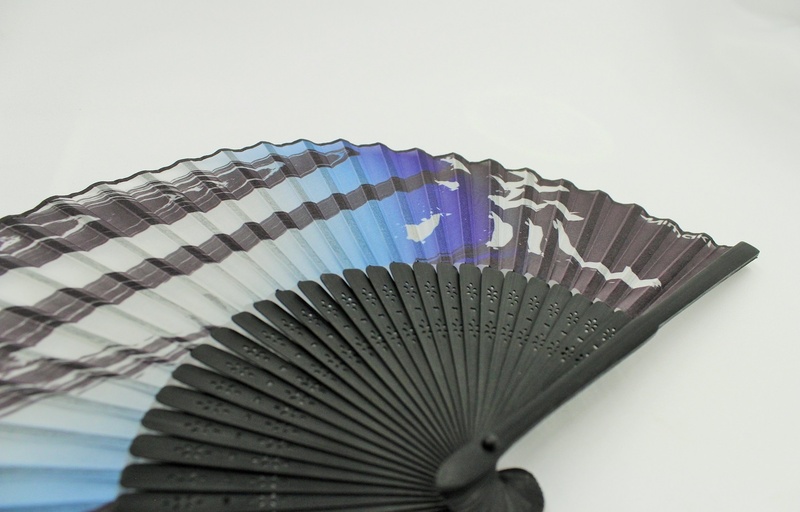 A printed image on a translucent cloth creates an elegant and cool atmosphere. 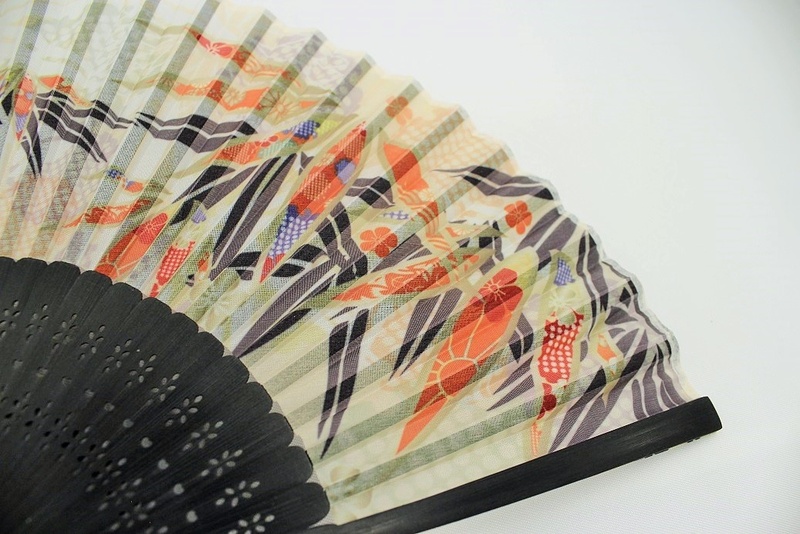 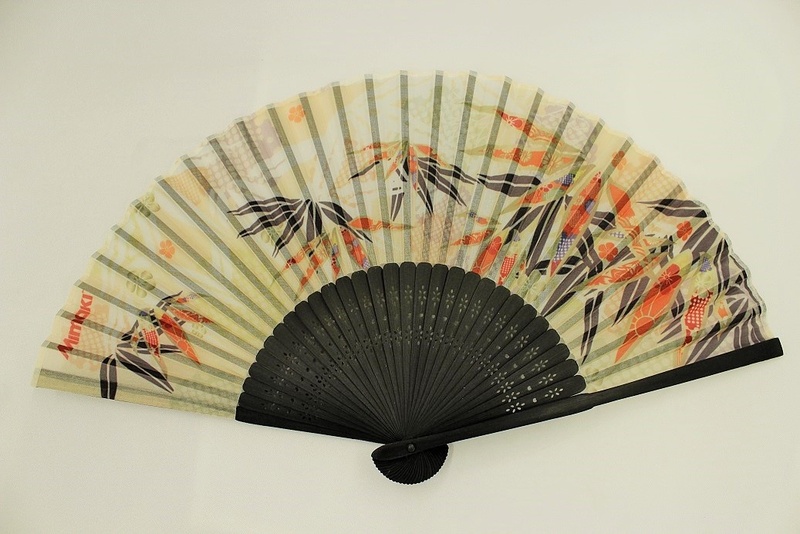 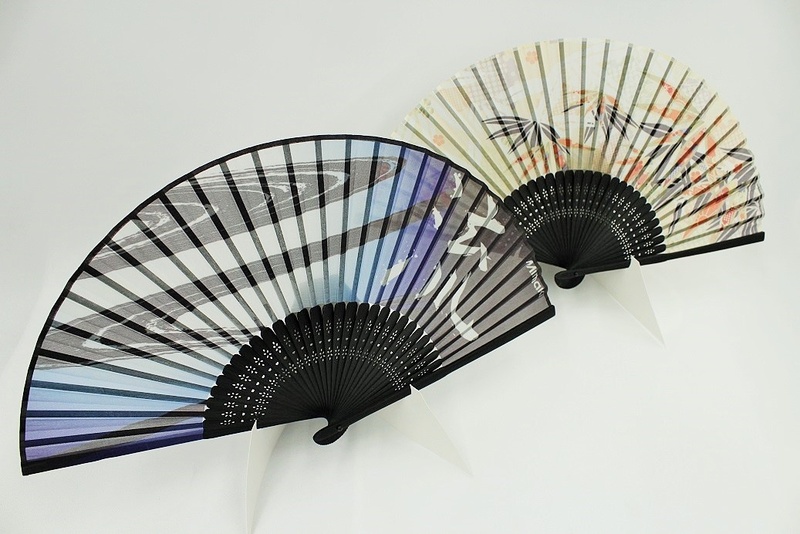 A folding fan is a traditional item; however, image designs can be freely customized as needed. 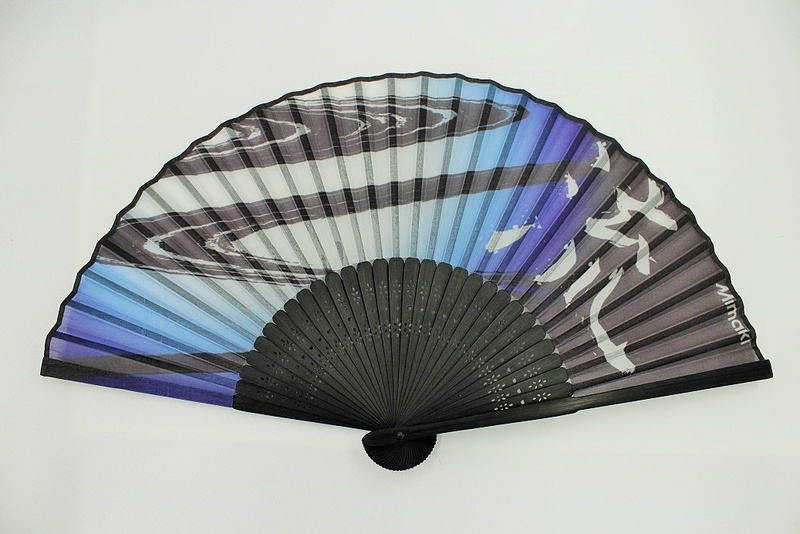 The custom-printed fans are perfect for personal gifts or companies' promotional items.